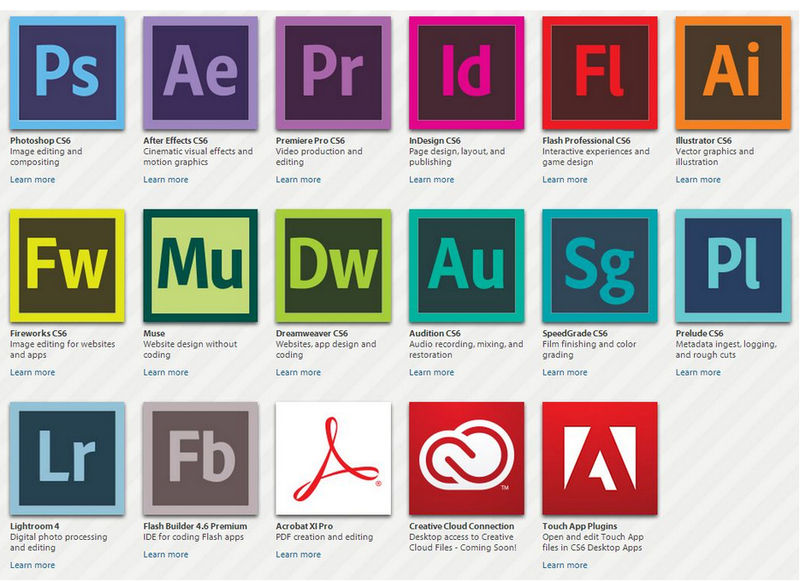 Adobe's new Creative Cloud subscription is not cheap...$50/month. But for current users of CS6, they were offering a 60% discount. The deal, however, was only good until the end of August. It was either get in now or wait quite a while before taking the plunge. We got in. Already downloaded Premiere, After Effects, Photoshop, Illustrator, Speedgrade, Audition, and Dreamweaver. More to come.